Even at the reunion of 2000 it was impossible to locate everyone from the "Class of '76". Sadly, with the passage of time, some of our contemporaries are no longer with us. 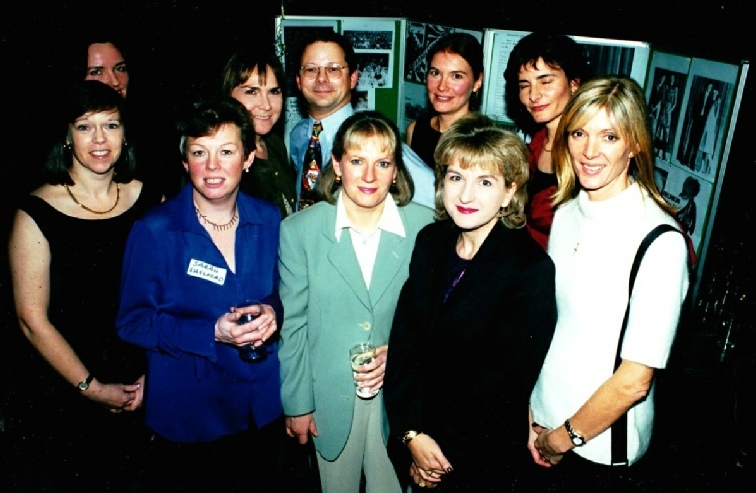 Jane Ashby, who was on the organising committee for the 2000 Reunion, and instrumental in its success, sadly passed away on 1 October 2001. The above photo was taken at Jane’s wedding to Christopher Tiffin, which took place in July 1994 at Seale Parish Church. 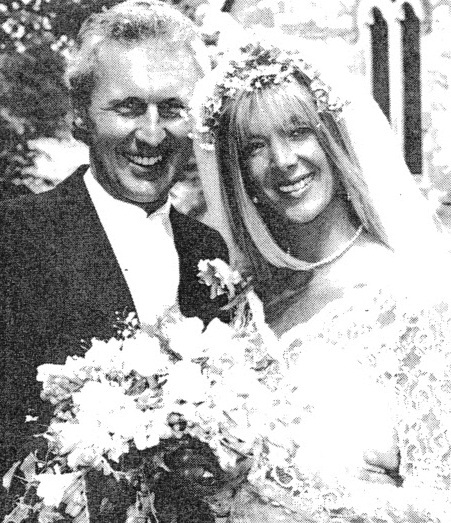 The Farnham Herald of 29 July 1994 noted of the happy couple that “Christopher, a captain with British Airways, and Jane, an air stewardess and PE teacher, share a great interest in ocean racing, tennis and catamaran and dinghy sailing”.